Competition is fierce in the retail environment. 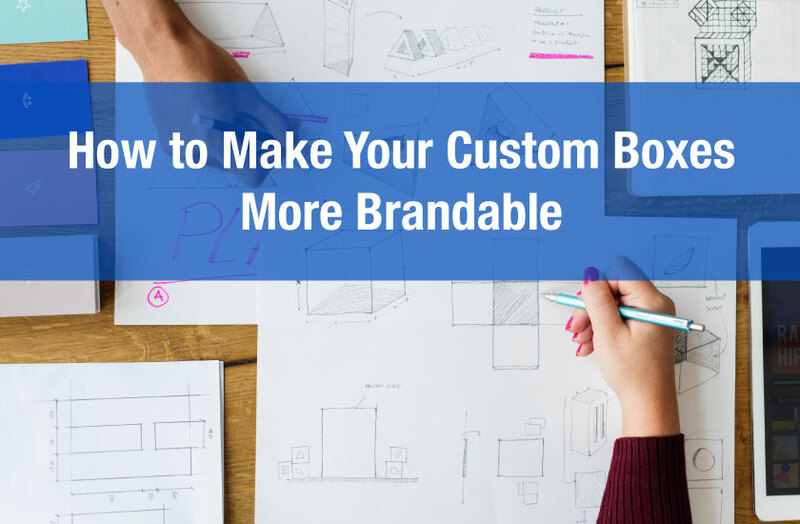 Your competitors are constantly looking for ways to steer consumers towards their products. 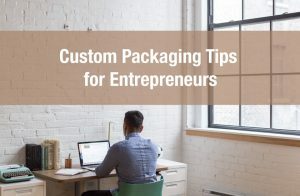 If a competitor comes out with a new design and you notice you sales are beginning to drop, it is now time to look at redesigning your retail packaging. Another solution could be to use point of purchase of displays to pull your products of the shelf and in front of the consumer. Consumers wants and needs are constantly changing. 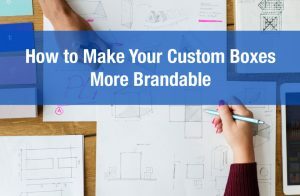 If new research has been brought to your attention and it is clear that your consumers are interested in seeing new elements in your design or packaging, it’s time to get back to the drawing board. For example organic products with the an organic certification symbol is more likely to move more units. As your brand gains more traction and your distribution chain grows, new stores will begin to bring on your products. 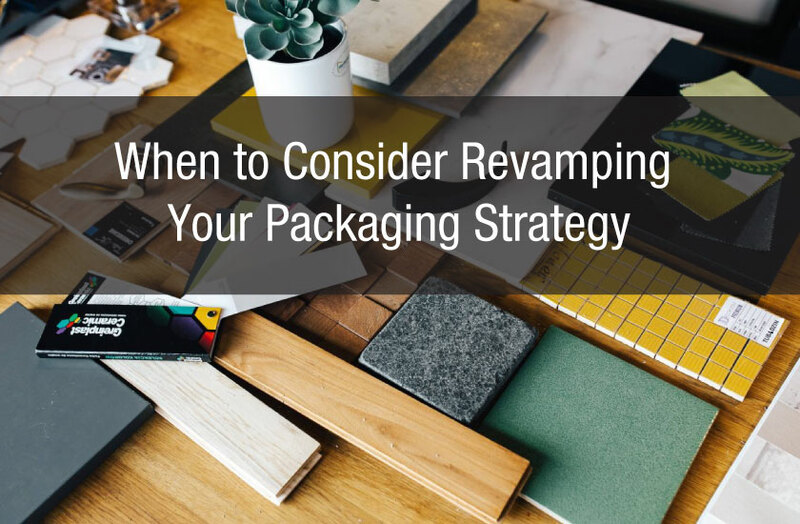 In a lot of cases your retail packaging could require a revamp based on a new potential consumer base. 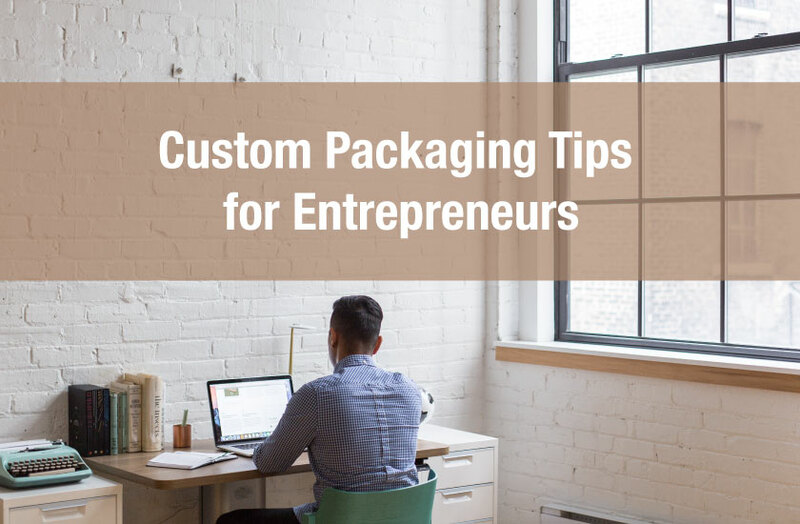 For example, if your product has been mostly sold at small markets but is now being considered for bigger retailers, you may need to update your overall packaging. 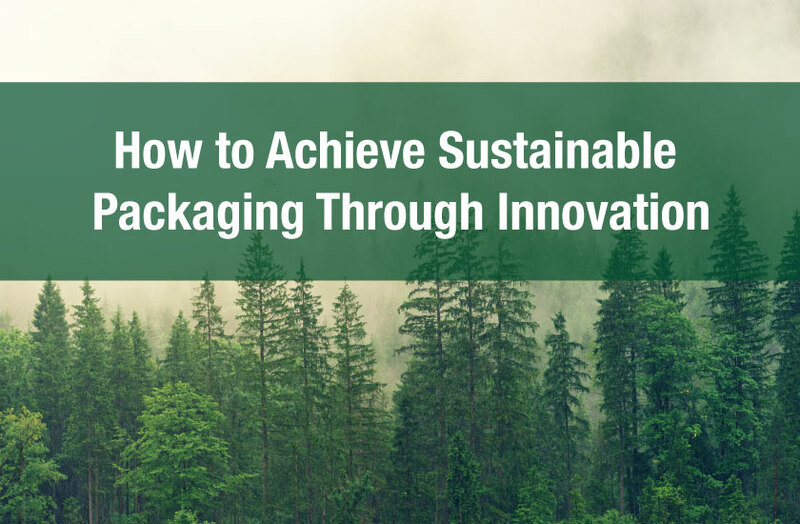 All in all packaging strategies are not a one time strategy. 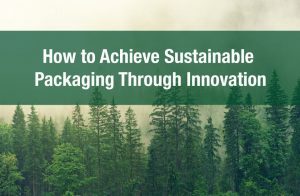 It is important to be constantly looking for improvements that can be made before your next packaging order. Small changes to your graphic can be quite affordable, and if they are timed with your next run production run they will not add extra cost. In turn small changes can lead to improvements in overall sales.